The Thanksgiving holiday is behind us and the holiday shopping season has begun. Before I even decorate for the holidays, or start shopping, I feel it is my duty to get my Dunbarton market reports done. This Dunbarton Duplex Report will focus on the sales activity in September and October. Unfortunately, there was only one Dunbarton duplex that sold during September and October. 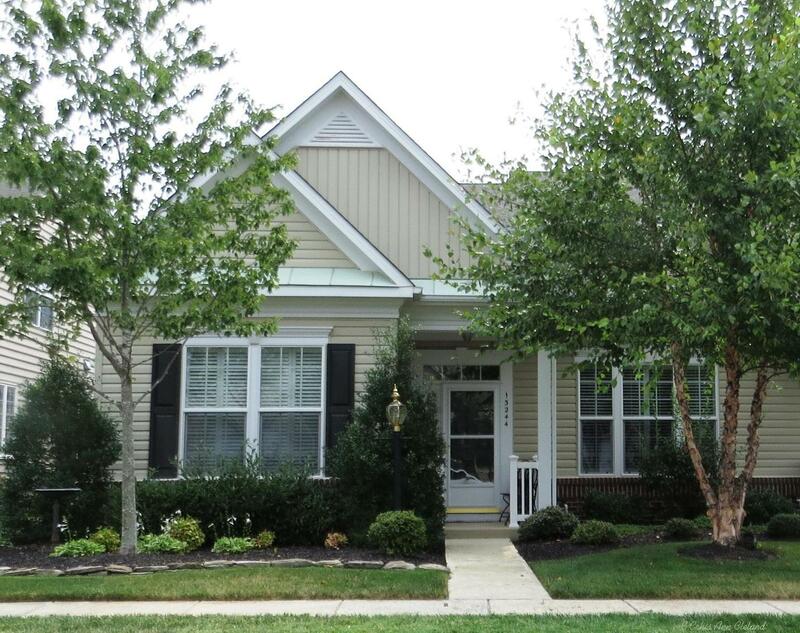 It was a one level Ayres model that listed for $340,000 and sold for $335,000. If we take that sold price and compare it to last report’s average value, we see an increase of just over 3%. Compared to last year, it is less than 1/2% increase in value. 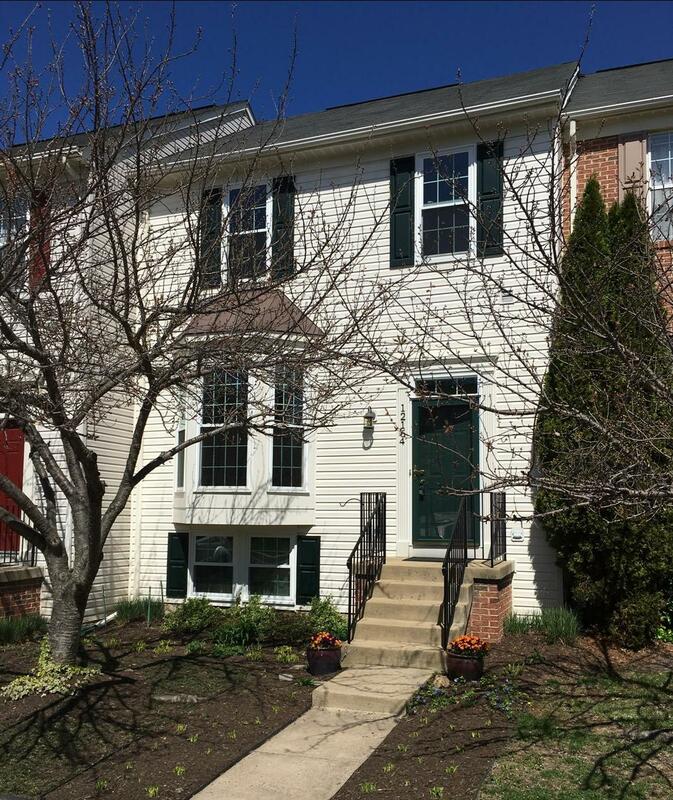 If you placed your Dunbarton Duplex on the market, priced to current conditions, you could expect it to be under contract in about two weeks. And you may not have to pay any closing cost help for the buyer. Dunbarton duplex buyers seem to be able to handle their own closing costs. The next Dunbarton Duplex Report will be out in January and will focus on sales activity for November and December. Until then, I wish you all the best this holiday season. And when you are ready to sell your Dunbarton duplex, give me a call for a free market analysis of your specific home’s value. We can also go over my unique marketing plan that allows me to sell millions in Bristow real estate year after year. To see the Dunbarton Single Family Home Report for September-October 2016 click the link. The trees are quickly shedding their leaves as we approach the end of November. Thank goodness the early nightfall that late fall and winter bring are mitigated by the sparkling holiday lights that neighbors put up every year. It is hard to be in a bad mood when you see holiday lights. While our minds may be getting into holiday mode, it is time to take a look back at Dunbarton single family home sales during the months of September and October and determine how values are faring. 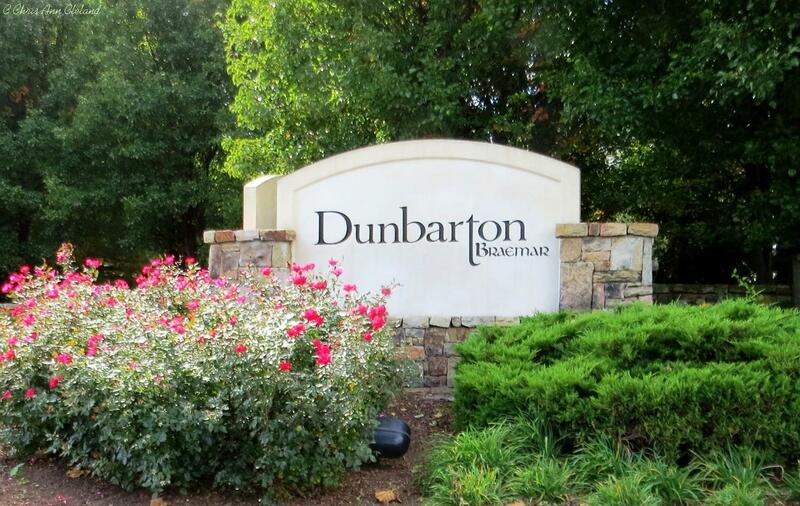 There were only two Dunbarton single family homes that sold between the beginning of September and end of October. One sold for $365,000, the other for $369,900. The average of the two sales gives us our new average market value for a Dunbarton single family home of $367,450. That’s a drop of 6.5% in average market value since last report. Then again, last report there were five homes that sold and some were up there in price. Compared to this time last year, the average market value is down only slightly over 2.5%. Please remember that we are talking averages. When it comes to pricing a particular home, Listing Agents like myself will compare you to homes that are similar in size to yours. If you placed your Dunbarton home on the market, priced to current conditions, you could expect it to be under in an average of five days. That’s pretty fast! Don’t be surprised if the holiday months increase that time. You may also pay an average of nearly 1% of the sales price in closing cost help for the buyer. The next Dunbarton Single Family Home Report will be out in January. In the meantime, I wish you all a very Happy Holiday season. And when you are ready to list your Dunbarton home, give me a call for a free market analysis of your specific home’s value and a discussion about what I will do to get your home sold. To see the Dunbarton Duplex Report for September-October 2016, click the link. 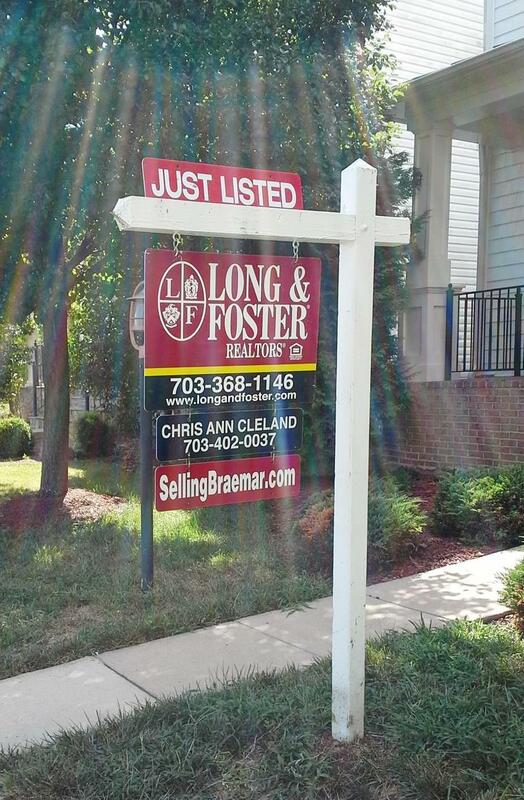 The path to settlement for this Braemar home, located at 9684 Tarvie Circle, started on August 18, 2016 when it hit the market priced at $425,000. 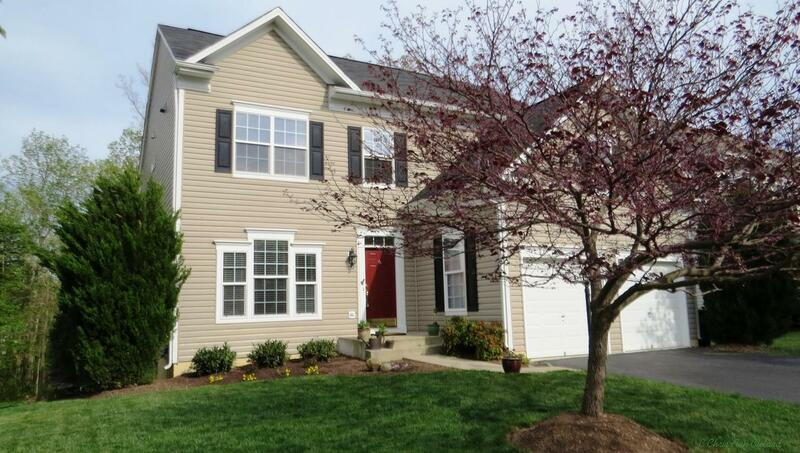 After a few weeks on the market with few showings, the sellers reduced their price to $414,900. 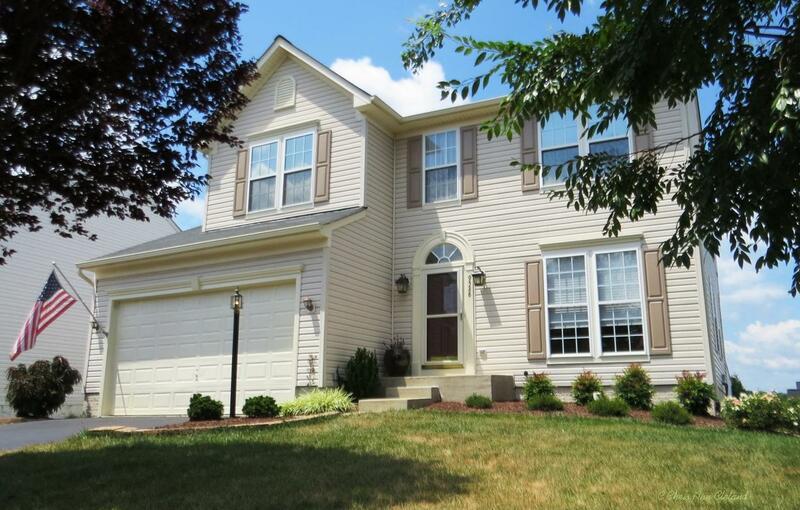 One month after reducing their price, the sellers went under contract with a buyer who had a home sale contingency. With no other interested buyers for two months, what did they have to lose? Thankfully, everything went very well with the buyer’s home sale. I looked at the comps for the buyer’s home sale and knew it would go quickly. While the original settlement date was written as December 31st, we were able to get this deal to the closing table on November 23rd, Thanksgiving Eve. 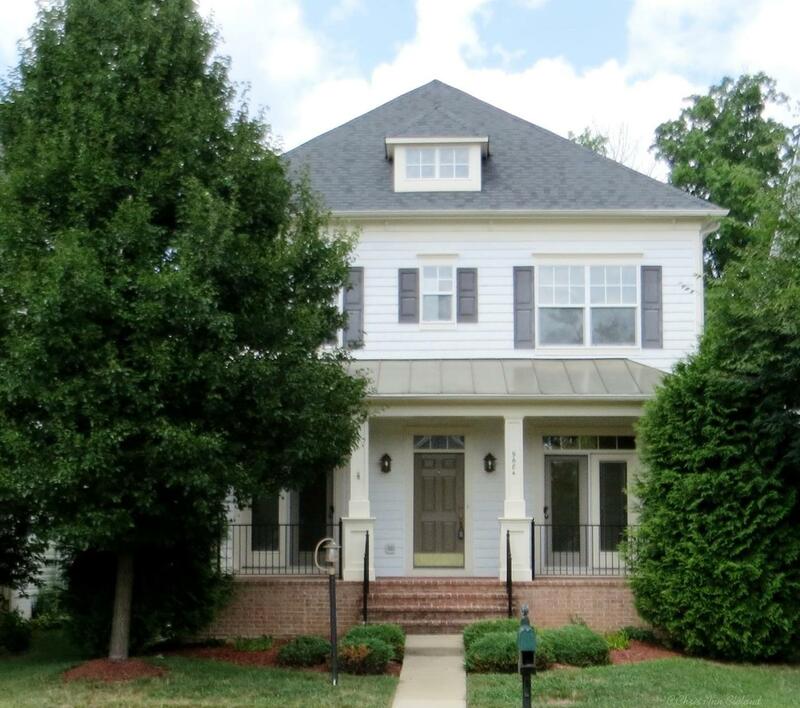 The final sold price was $404,000. 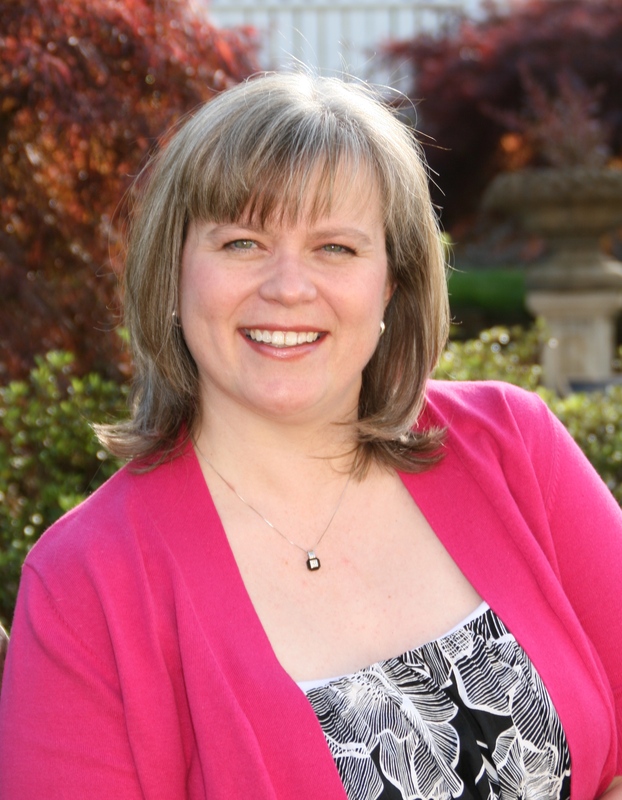 When you are ready to sell your Braemar home, give me a call for a free market analysis. Since 2005, No One Knows Braemar Better! Right now, it is time for another Braemar Townhouse Report. This one will focus on sales activity from the months of September and October. So without further delay, let’s get to it. There were eight Braemar townhouses that sold between September and October. Their sold prices ranged from $245,000 to $335,000. The reason for the large price range is the difference in size of these townhouses. Some may be two bedroom models with about 1400 square feet. Others may be three bedroom models at 2100 square feet. The average of all of the sales gives us our new average market value for Braemar townhouses of $293,913. That is a very small decrease in average value since last report (only $464 difference,) but an increase in average value of nearly 2% since last year. If you placed your Braemar townhouse on the market, priced to current conditions, you could expect it to be under contract in an average of twenty-three days. You could also expect to give nearly 2% of the sales price in closing cost help for the buyer. The next Braemar Townhouse Report will be out in January and will focus on sales from November and December. Until then, when you are ready to sell your Braemar townhouse, give me a call for a free market analysis. Since 2005, No One Knows Braemar Better! Thanksgiving Day is behind us and so is Black Friday. Today is Small Business Saturday and I hope you have the opportunity to make some purchases with small businesses in the area. You may not consider real estate agents as small business owners, but we are. For instance, I hang my real estate license with Long & Foster, but I’m an independent contractor running my own real estate business. So if you wanted to list your Braemar home on Small Business Saturday, you would be honoring that day by calling me. To serve the buyers and sellers that make my business thrive, I put out market reports like this edition of the Braemar Property Value Report that focuses on sales of houses built by Ryan Homes. I hope you find this information useful. Other reports focusing on other types of homes can be found on my blog www.SellingBraeamar.com. 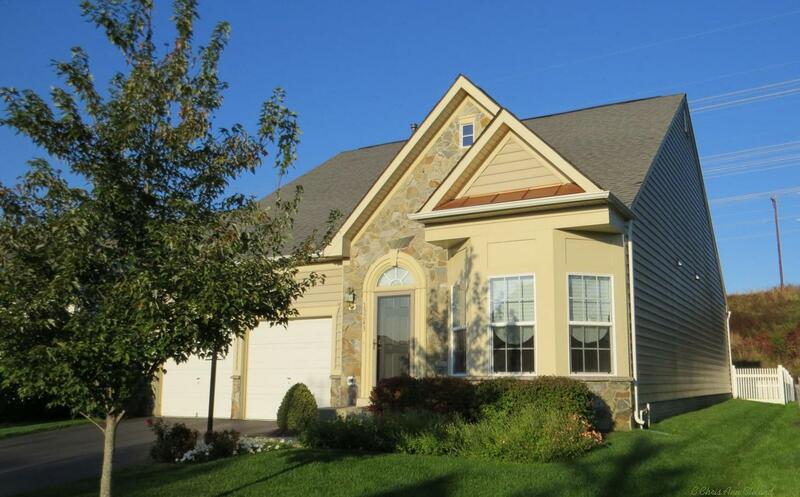 There were three Ryan Homes in Braemar that sold during September and October. Their sold prices ranged from $410,000 to $455,500. The average of all three gives us our new average market value for Ryan Homes in Braemar of $427,500. That’s down over 6.5% in average value since last report, but year year we have no comparison. There were no sales last year this time of Ryan Homes. If you placed your Ryan Home on the market, priced to current conditions, you could expect it to be under contract in an average of thirty-three days. You could also expect to pay nearly 1/2% of the sales price in closing cost help for the buyer. The next Braemar Property Value Report will be out in January and will detail sales from the months of November and January. In the meantime, when you are ready to sell, call me for a free market analysis of your home’s value in today’s marketplace. Since 2005, No One Knows Braemar Better! It was another gusty day in Bristow today. Fortunately, I didn’t have to spend much time out in it. My biggest venture out today was grocery shopping. Not sure why I thought that wouldn’t be so bad, but the Thanksgiving rush was hitting Wegman’s. For the items Wegman’s didn’t have, I stopped by Harris Teeter, and thankfully, their store at the six o’clock hour was quiet…and they had the items I needed. Took two stops, but the shopping is done. That leaves me time this evening to tell you about Braemar Property Values for homes built by NV Homes in our neighborhood. There was only one NV Home that sold between the beginning of September and end of October. It was a three finished level Collingsworth with six bedrooms and three and a half bathrooms. It listed for $540,000 and sold for $525,000. That $525,000 is the only market we have right now for NV Homes property values. Since this was only one sale, it’s not really fair to compare to last report’s average. And since there were no sales of NV Homes this time last year, well, there is no year to year comparison. This NV Home took twenty-one days to go under contract. If you placed your NV Home on the market right now, priced well, it may take that long at the least to land a buyer. And like this sale, you may find yourself paying nearly 2% of the sales price in closing cost assistance for the buyer. The next Braemar Property Value Report will be out in January and detail sales from November and December. Until then, when you are ready to sell your Braemar home, give me a call. Since 2005, No One Knows Braemar Better! Seems Mother Nature has whipped up some serious wind gusts in Bristow today. Guess that’s her way of getting the rest of these autumn leaves off of trees. High speed wind gusts always get my attention when I’m in my home. I know that houses are designed to have siding be flexible and the roof be able to handle the pressure of the winds, but the noise of it happening, particularly in my home office above the garage always gets me a little nervous. Nonetheless, here I sit in my home office, listening to those thuds as I type up this edition of the Braemar Property Value Report, focusing on sales of Heritage Series homes. Heritage Series homes are the mid-sized single family homes, built by Brookfield Homes, with two car attached garages including the following floor plans: Exeter, Yardley, Zachery & Waverly. There were three Braemar Heritage homes that sold between the beginning of September and end of October. 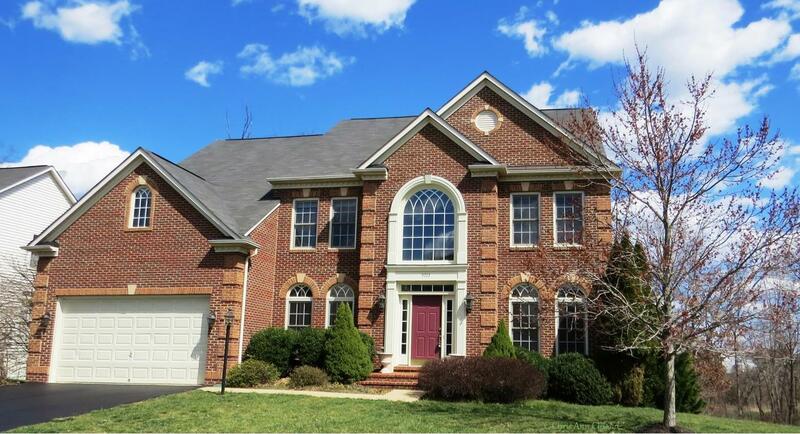 Two were Yardleys (the most popular floor plan in Braemar) and the other an Exeter. Their sold prices ranged from $435,000 to $480,000. Averaging all three we get our new average market value for a Braemar Heritage Series home of $457,000. That’s not quite a 1/2% increase in average value since last report, but it is over a 6% increase in average value since last year. If you placed your Braemar Heritage home on the market, priced to current market conditions, you could expect it to be under contract in an average of just over two months. You could also expect to pay nearly 1.5% of the sales price in closing cost help for the buyer. The next Braemar Property Value Report will be out in January and will detail sales from the months of November and December. Until then, when you are ready to sell, give me and call and let’s talk about the specific value of your Braemar home. Since 2005, No One Knows Braemar Better!